www.scottishleague.net • View topic - 24/2/1872 England,28/5/1929 Norway,24/5/1959 Jutland Teams? 24/2/1872 England,28/5/1929 Norway,24/5/1959 Jutland Teams? I've managed to find all the teams for the 'unofficial' Scotland games from answers on here or the SDA. SDA has goal scorers only. Last edited by Scottish on Sun Oct 28, 2007 4:42 pm, edited 1 time in total. The 2 Thistle players I think should be Dougie Baird & George Smith. 'John Hannah (Jacky) McGugan' according to Lister. Jackie McGuigan, yes. I see he's named as McGugan on Litster. I always thought his name was McGuigan but its possible that's the wrong spelling even though it was used during his career. Certainly contemporary publications and resports give the name as McGuigan with an i. It wouldn't be the first time that's happened. I'm assuming the same people and using the first version of their names. I don't know enough about them. I suppose there is a possibility they might be brothers. I'll update to show them as different people. I'm currently working on merging all these details with the Football League teams to come up with a list of everyone who played at the 'highest' level for Scotland. 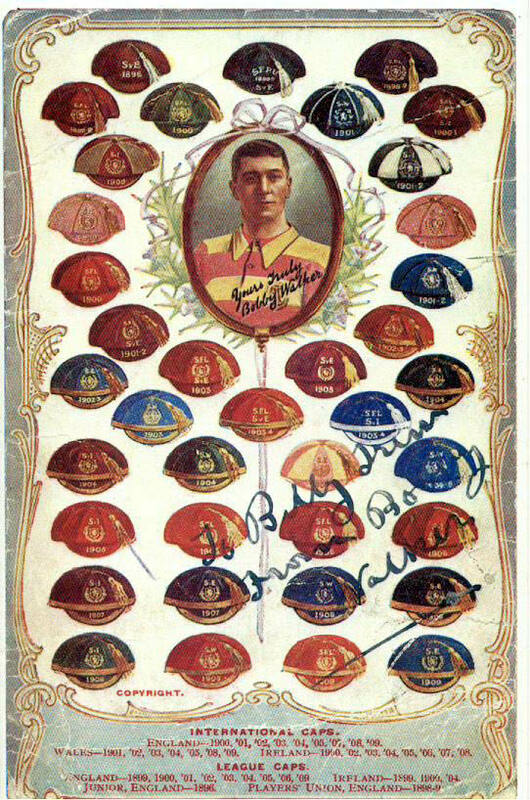 League Caps were added to 'Full' caps at Bobby Walker's time. And just to confirm the other Muir-Mackenzie was a different person, his full name was Montague Johnstone Muir-Mackenzie, born 1847. The H.S.Ferguson of the Royal Artillery who played for Scotland in November 1871 & February 1872 was chosen by Robert Gardner (the Queen`s Park captain & Scottish side`s selector) to play in the March 1873 game @ Kennington Oval but withdrew and James Smith a Queen`s Park member then living in London & turning out for South Norwood took his place thus denying Ferguson an "offical cap". I have tried without luck in getting ANY information on Ferguson even through military sources other than that he was at the Royal Military Academy, Woolwich in 1871 & 1872. Keith Worsop ("THE EARLY F.A.CUP FINALS") quotes from WHO`S WHO on Quintin Hogg who played in both 1871 games for Scotland, "Captained the first seven Scotch teams against England 1864-70." Is there someone in London who could confirm from local newspapers whether there were indeed "Internationals" played there at that time or was Hogg spinning a line? He certainly wasn`t even in the two "Scotland" sides of 1870 let alone being their captain.